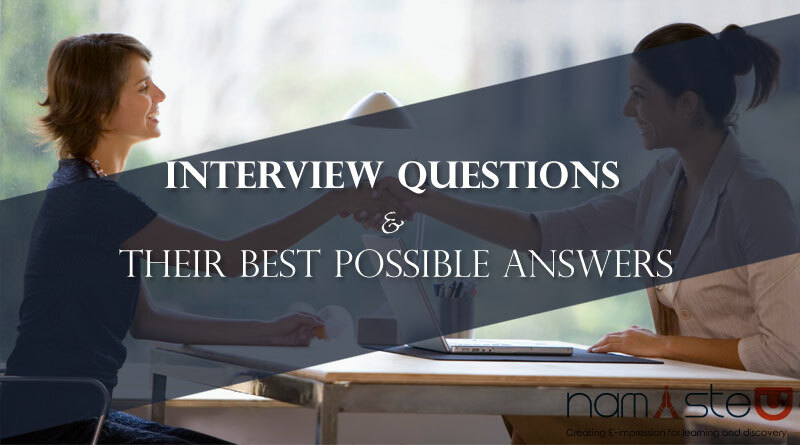 This section covers HR interview questions and their best possible answers for freshers and experienced to help job seekers during HR interview. 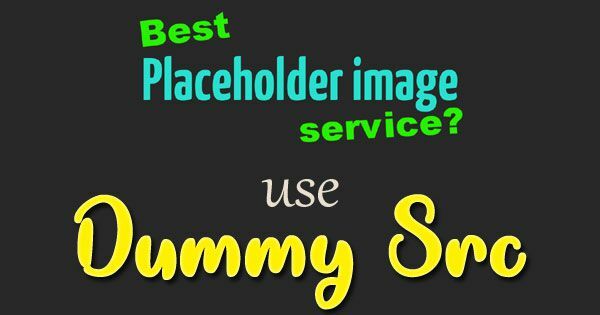 Ans: If you hire me, it will be a great platform to showcase my skills. Whatever goals I set, I ensure to complete them within stipulated time. 2) Reason behind leaving your last job? Ans: In order to enhance my skill set, I am looking for better opportunities. 3) Why have you been unemployed for such a long time? Ans: I enrolled myself for some advanced personality development course with some freelance work. 4) Tell me your ability to work under pressure? Ans: I keep myself calm and focus on multi tasking while being patient. 5) What are your expectations from job? Ans: Professionally advancement and good future. 6) Describe your management style? Ans: I will be constantly keeping tab of assigned work with my subordinates and seniors, finishing the assigned job before deadlines. Ans: Yes, The team which I was a part of have successfully completed the projects within deadlines. 8) What irritates you about co-workers? Ans: I believe in team work. Even if I find anything irritating, I try to avoid it unless it personally affects me. 9) How long would you expect to work for us if hired? Ans: As long as I feel challenged professionally. 10) How do you see yourself 5 years from now? Ans: I see myself in a senior position managing important portfolio of this company. 11) Do you consider yourself successful? Ans: Yes, apart from appraisals I think I have earned a bunch of good colleagues in my life. 12) What is your weakness? Ans: I concentrate on one thing at a time. 13) What is your strength? Ans: I am a quick learner and a great team player. 14) What position do you prefer on a team working on a project? Ans: It doesn’t matter till I learn something new in every project. 15) Do you have any question for us? Ans: When can I join?